The Storming of Thunder Ridge is Lynchburg, Virginia’s only local, fully-supported road cycling event! 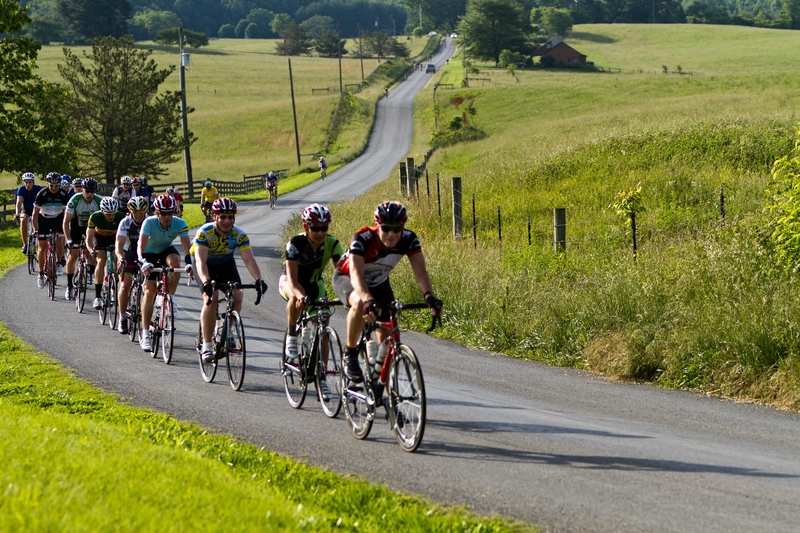 Come to Lynchburg to push yourself to the limit or pleasantly meander the Blue Ridge Mountains, either way, you will meet fellow cyclists, enjoy beautiful scenery and support the good works of the YMCA. There is a ride for everyone with 27, 45, 75 and 100 mile options. Register today!